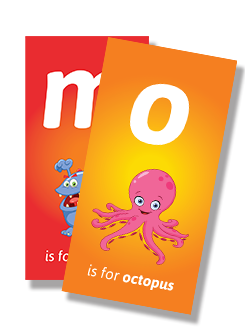 Phonics and Fun for Everyone! 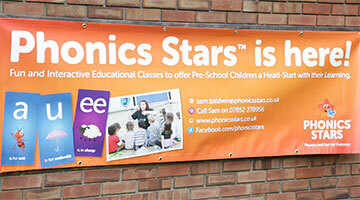 Welcome to Phonics Stars ™ – Phonics and Fun for Everyone! Phonics Stars ™ provides early learning education to Pre school Children in order to build knowledge and confidence and thereby provide the best possible transition into School. Phonics Stars ™ Class Leaders hold fun, educational and interactive classes for Children from around 18 months/2 years to 5 years. These feature innovative phonics activities and interactive phonics activities based on phonics sounds that encourage children to want to play phonics games, literacy games and other Pre school games that build the foundations for learning in a happy and stimulating environment. And if you want to know why we do what we do, read what parent and carers have to say about us or do you believe what we believe? Most classes are held during term-time in public halls in a growing UK-wide network. 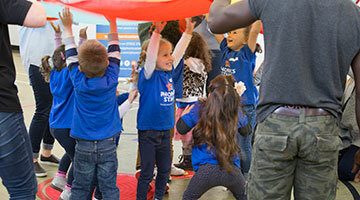 Find your nearest classes. Thank you for your interest in Phonics Stars ™ – Phonics and Fun for Everyone! Phonics (aka synthetic phonics) is a process designed for teaching reading and writing of the English language. 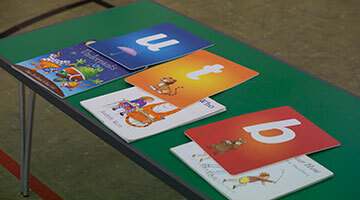 If you are looking for phonics classes near you then you have come to the right place. Find your local classes here. Contact us now on 07852 278956 or email us to find out about your local classes.